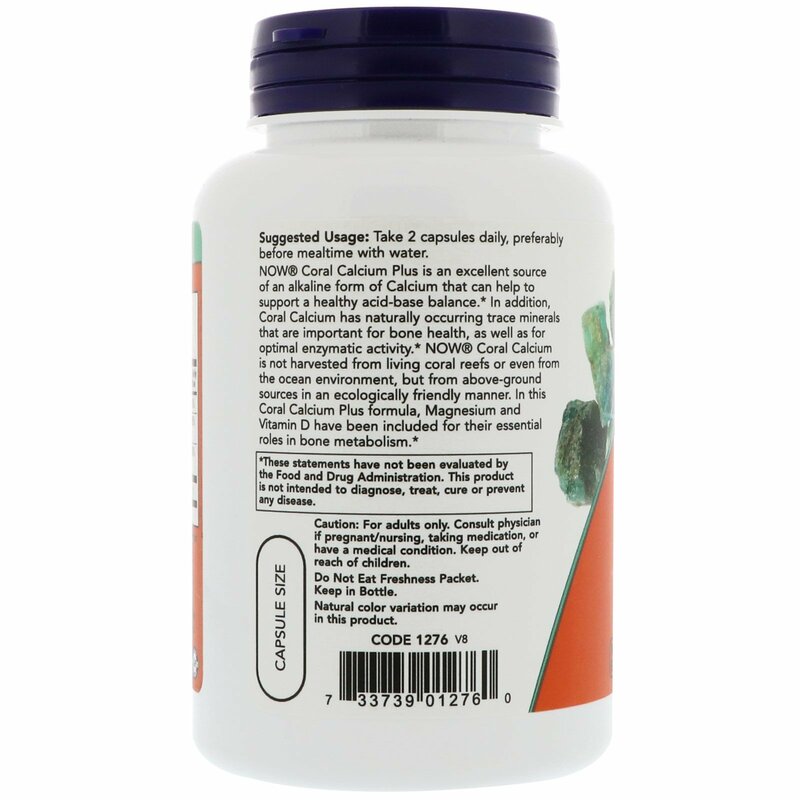 NOW Coral Calcium Plus is an excellent source of an alkaline form of Calcium that can help to support a healthy acid-base balance. 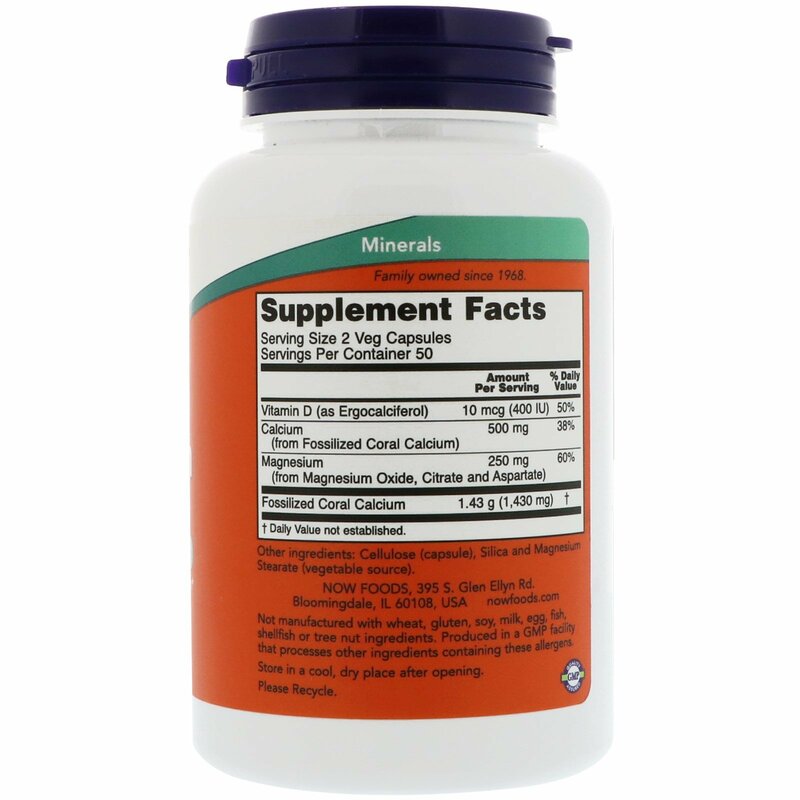 In addition, Coral Calcium has naturally occurring trace minerals that are important for bone health, as well as for optimal enzymatic activity. 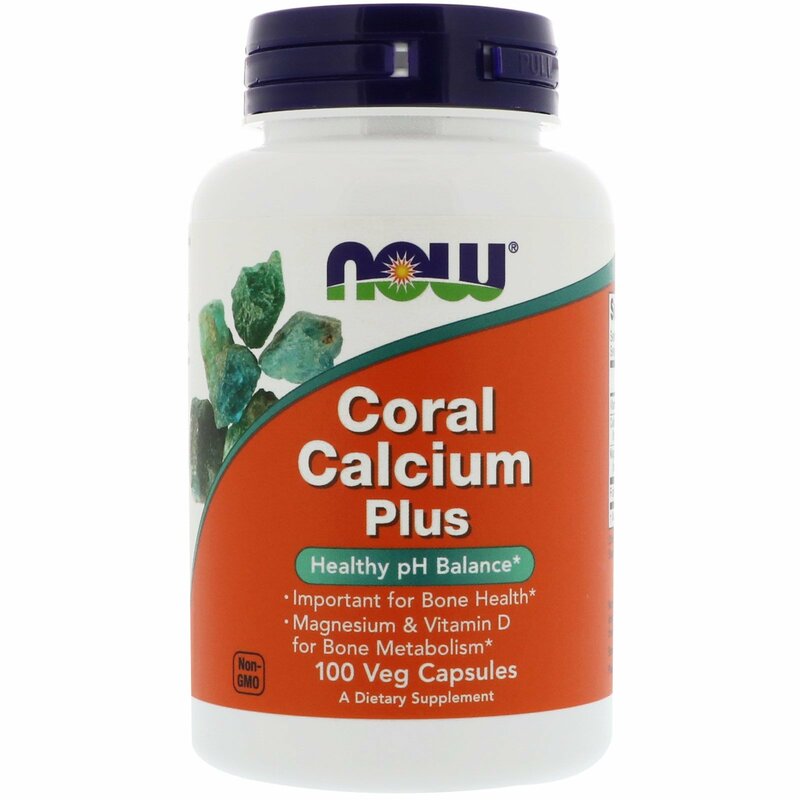 NOW Coral Calcium is not harvested from living coral reefs or even from the ocean environment, but form above-ground sources in an ecologically friendly manner. In this Coral Calcium Plus formula, Magnesium and Vitamin D have been included for their essential roles in bone metabolism.